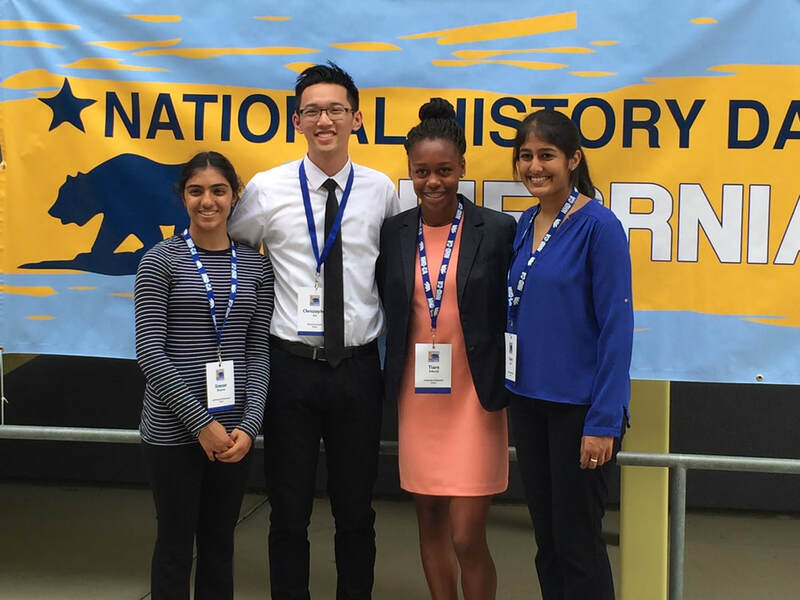 National History Day®(NHD) is a non-profit education organization based in College Park, Maryland. NHD offers year-long academic programs that engage over half a million middle- and high-school students around the world annually in conducting original research on historical topics of interest. Interested in participating? The CN team is open for any interested students in grades 7-12, and offers opportunities for both group and individual projects in five different categories, including websites, exhibits, video documentaries, performances, and research papers. ​Visit Ms. Howe in room 276, or send her an email! Preparation period (research and development of projects): September - February, largely on students' own time.